In the Obama administration's overall assessment on housing, the market was described as showing "important progress across many key indicators" but the millions of underwater homeowners still call for a need to provide homeowner assistance, according to the May housing scorecard released jointly by Treasury and HUD. For example, homeowners' equity grew by more than $815 billion in the first quarter of 2013. 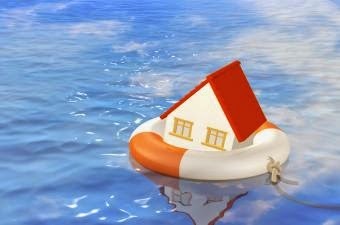 "Despite the positive news, we have important work ahead since there are so many families and individuals still 'underwater' with mortgage balances higher than their home's value," said Kurt Usowski, HUD deputy assistant secretary for economic affairs.